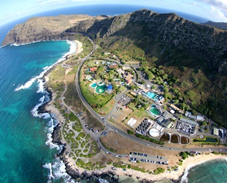 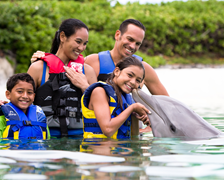 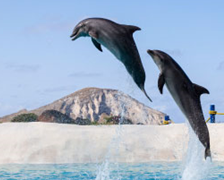 As Hawaii's #1 Marine Park, Sea Life Park is often in the news! 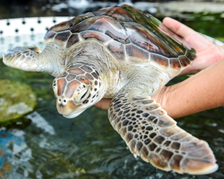 Whether we're releasing green sea turtles or rehabilitating local seabirds, our one-of-a-kind boasts a wide variety of marine life, remarkable educational programs and state of the art rehabilitation efforts. 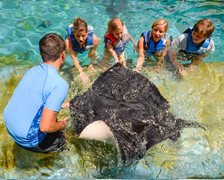 Sea Life Park always has stories to tell. 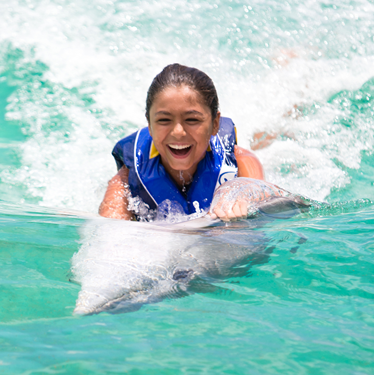 KEIKI SUNDAY CELEBRATION LINES UP MARCH 4 WITH A “MARCH” WITH PENGUINS AT SEA LIFE PARK!